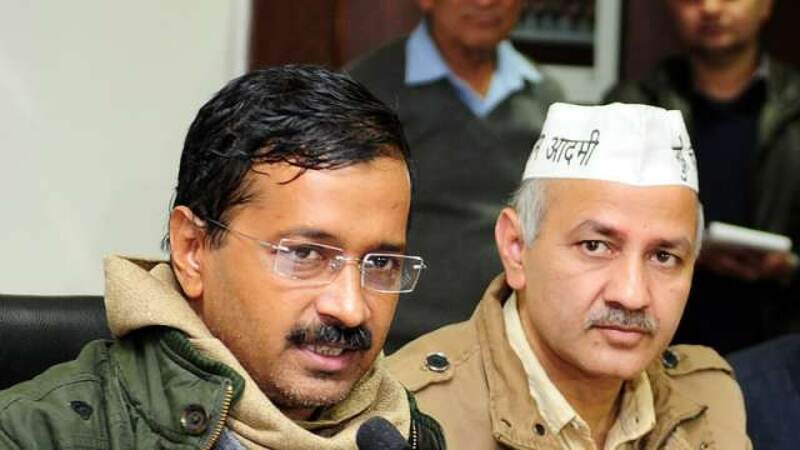 Delhi Chief Minister Arvind Kejriwal has launched a scheme last week to provide free entrance coaching for Scheduled Caste (SC) and Scheduled Tribe (ST) students preparing for civil services, judicial services, banking, engineering, medicine, and other competitive examinations. Under the “Jai Bhim Mukhyamantri Pratibha Viskas Yojana”, the State Government through renowned coaching institutions will provide free coaching to SC/ST students to qualify various entrance exams. Initially, the project will assist 100 students that will be extended to 5,000 students. 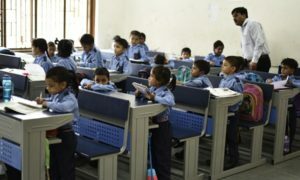 Students will be provided help on the basis of their family income. Students with family income up to Rs 2 lakh will get 100 per cent assistance, while students with families’ income of Rs 2-6 lakh will get 75 per cent assistance. Monthly stipend of Rs 2,500 will also be provided by the State Government apart from the free coaching. 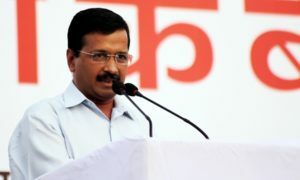 Launching the scheme, Kejriwal said the government is “translating dreams of Baba Saheb into action by making education accessible and available to poor, SC/STs, OBCs, minorities and other vulnerable sections of the society”.